October 2018 Best Sellers // Christmas Gift Ideas? Our SS18 collection was launched around this time last month. It’s too early to see which will be our best sellers for the season, it’s still very close. 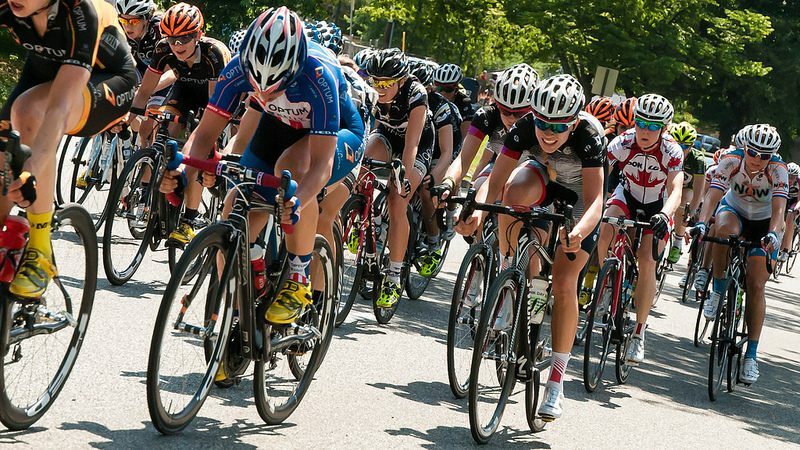 The Samurai jersey is leading for the men’s jerseys and Hypervelocity for the Women’s. 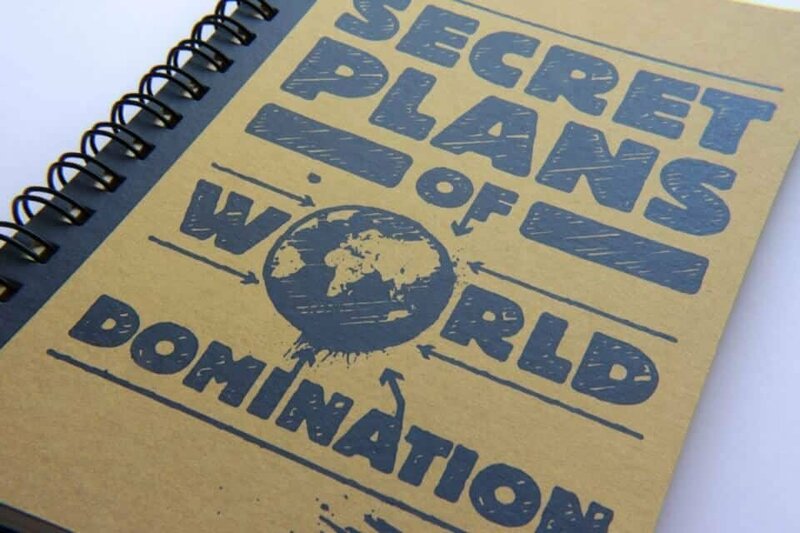 Below is our very own – Staff Favourites….. Which are your faves? 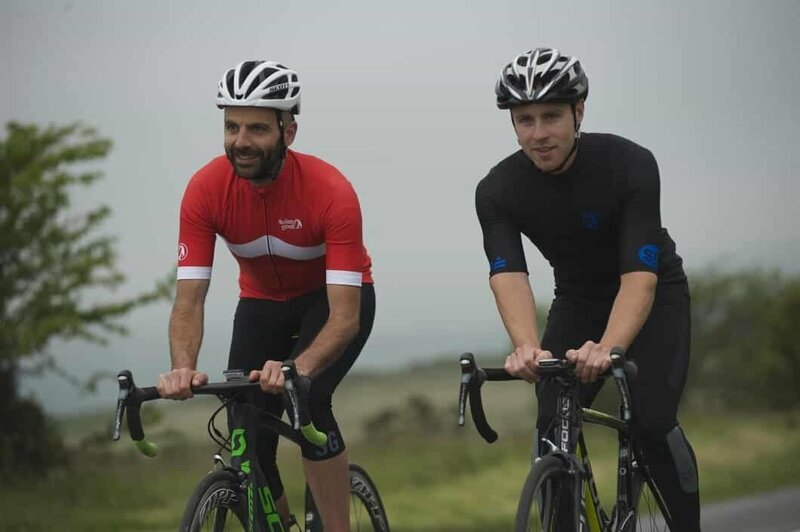 October’s Best Selling Cycle Clothing // Christmas Gift Ideas….? 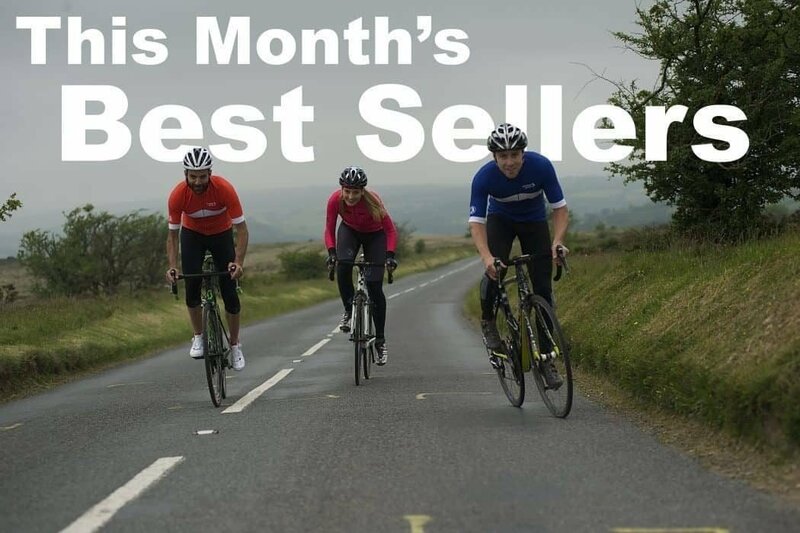 September’s Best Selling Cycle Clothing // See What’s Hot! What Is CoolMax // The Features And Benefits Explained! 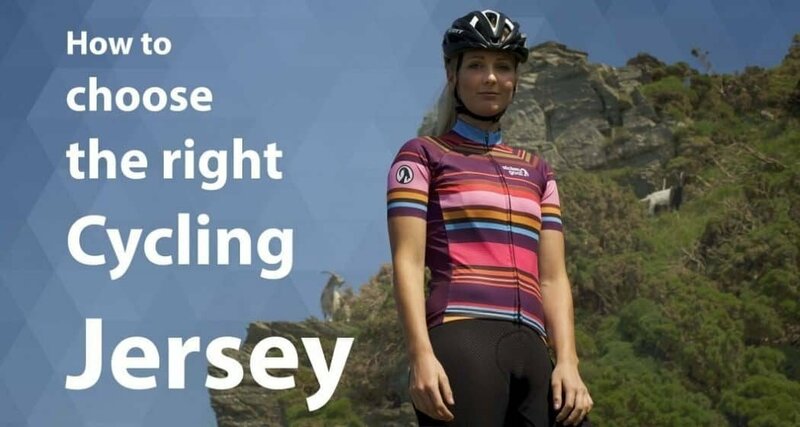 stolen goat Bodyline cycling jersey features // Take a closer look! Best selling cycle clothing March 2017 // See what’s been trending! Cycling in Mallorca // stolen goat give it the thumbs up! 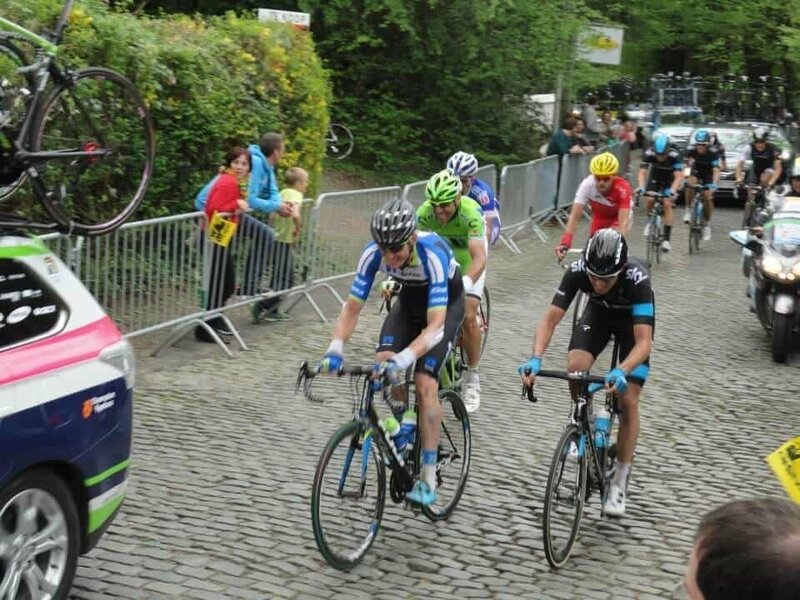 How to start racing – The Jonesie Diary – #2 – Where it all began! Friday adventure – Geocaching take 2 – we found it! 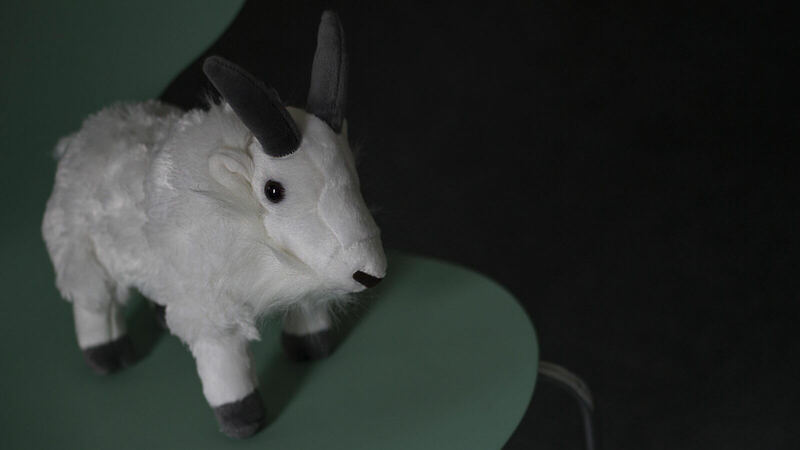 Geocaching – stolen goat Friday adventure – what is Geocaching? 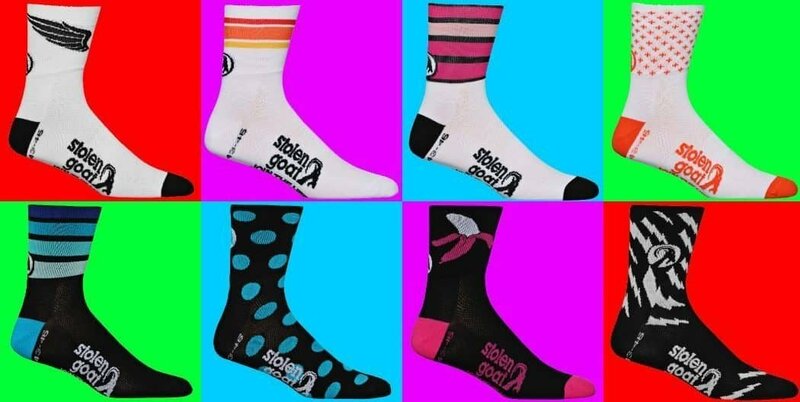 stolen goat coolmax cycling socks have landed – start sock doping! 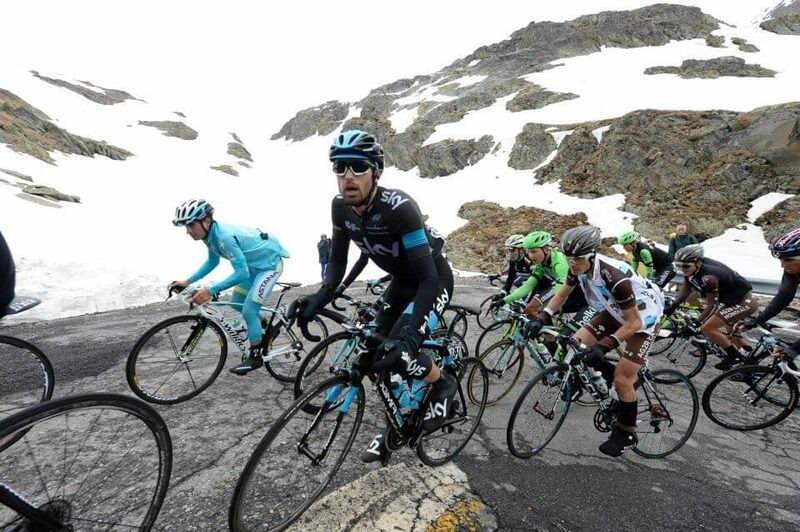 How to prepare for winter cycling – #FOGO? There’s no excuses!